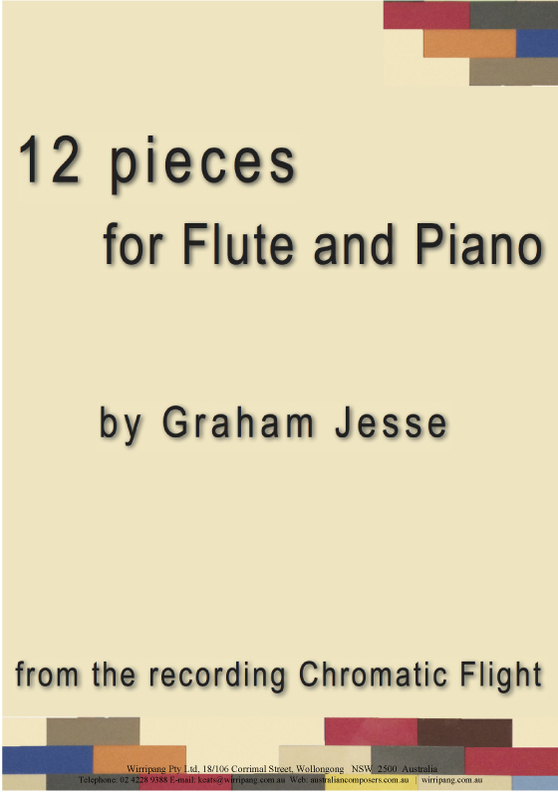 These pieces take you on a journey through several moods and genres, including contemporary chromaticism, fun latin and jazzy grooves, a blues with characteristic pitch bends, and reflective, contemplative settings. Composed 2018. 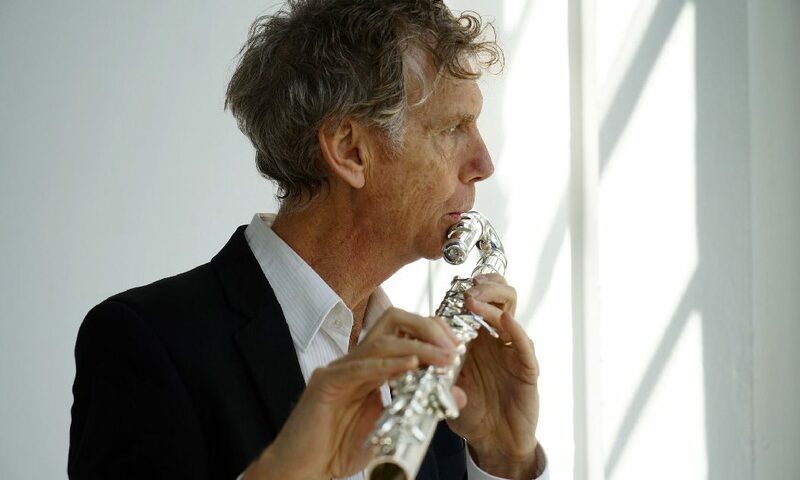 For this project Graham has drawn inspiration from many areas of his musical experience, from Bach, Telemann and Mozart through to Don Burrows, Chick Corea and Herbie Hancock. Melodic, textured moods with a contemporary approach sit easily alongside suites inspired by Latin and Jazz. 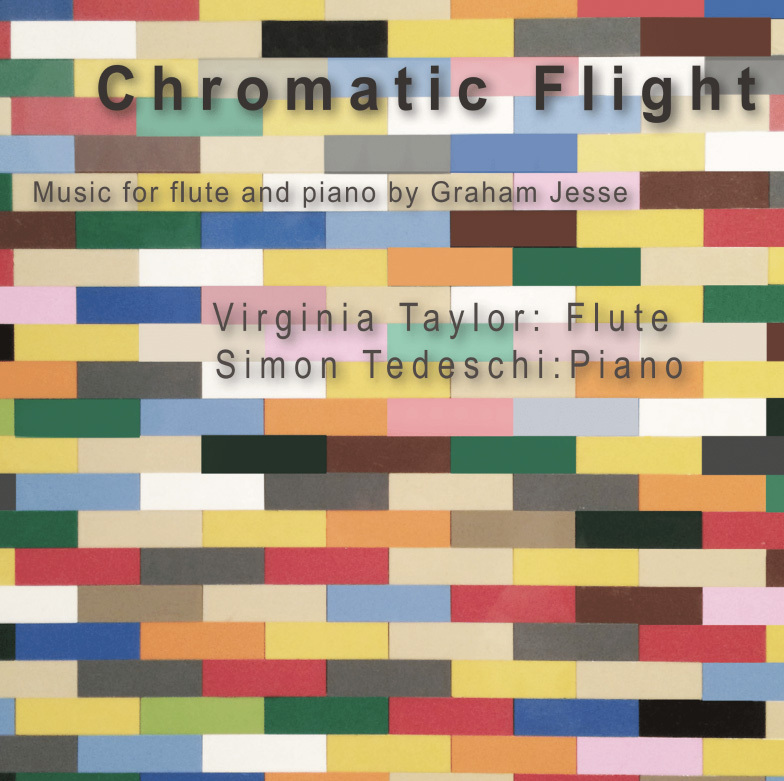 Each piece a delicious bite, interpretted and performed by the multi-talented Virgina Taylor(Flute) and Simon Tedeschi (Piano). Graham’s career as a prolific performer, composer, arranger, producer, and major contributor to Australian music, spans more than 30 years. 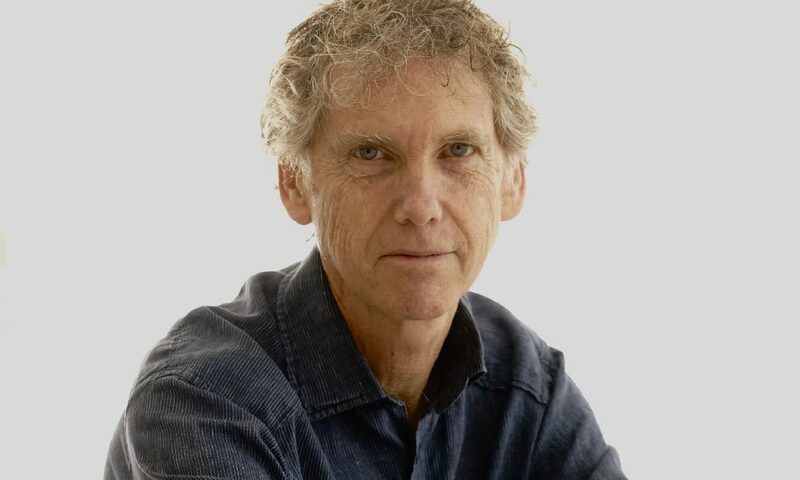 For 18 years, Graham played in the Channel 9 Midday Show Studio Orchestra and as one of the staff arrangers for Channel 9 during this period, he also wrote numerous arrangements and orchestrations for a wide range of notable performers. Graham continues to work in diverse settings, from jazz clubs to concert halls, on live television and in recording studios, where he is trusted as one of Australia’s “A” list session musicians. 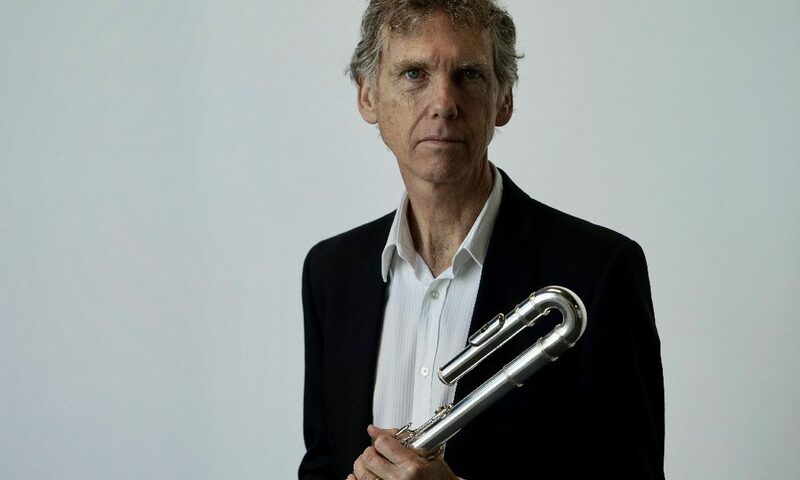 The Sydney Musician’s Union voted Graham most outstanding studio woodwind instrumentalist as part of the Bicentennial Music Week Awards, and his composition, ‘Shoalhaven Sunrise’ (recorded by the Sydney All Star Big Band) received an APRA nomination for Most Performed Australian Jazz Work in 2006. 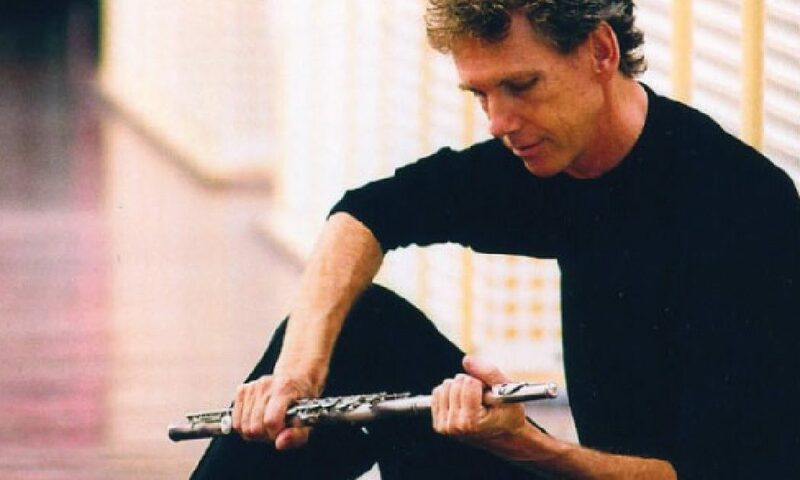 He has released several recordings as leader or co-leader, and currently plays with, and composes for, the award-winning Sydney All Star Big Band. In 2012, Graham orchestrated the score for the world premiere of the musical, An Officer and a Gentleman.